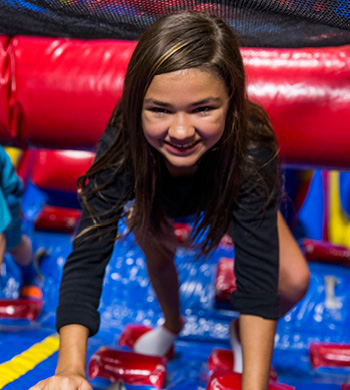 Hop on into Pump It Up of Tucson for the most eggciting Easter events in town! Our Easter Egg Hunt will keep the kids having fun for hours and put a smile on their face for days! 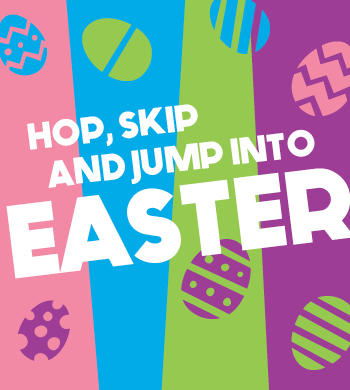 Event includes jump time, egg hunt, Bubble Bash, and take home prize for all kids. View our Event Calendar for available sessions! Reserve your spot by 4/18 and save $2 with promo code EGGHUNT19! When the kids are out of school, Pump It Up of Tucson is the place to be! We add sessions to our event calendar during School Intersession and grading days. We also add additional sessions during Holiday Breaks. We encourage you to bookmark our event calendar and check back often: There is always something fun to do here at Pump It Up!